Sunday Social: Lunch at Lala's in Studio City! 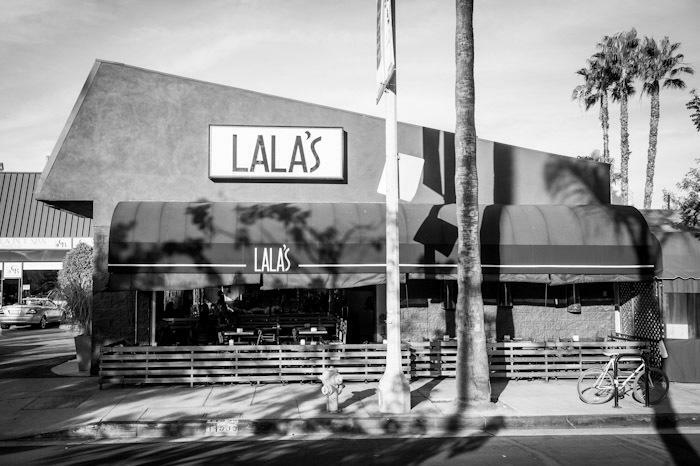 Come join us for a casual get-together at Lala's Argentine Grill, in the heart of Ventura Blvd in Studio City! Since opening their first location in 1996, Lala's has featured an imaginatively balanced menu with traditional Argentinian favorites and a nod to the best of California cuisine. The restaurant offers a delicious variety of meat, fish, pasta, and vegetarian dishes. We'll meet inside the restaurant, where I'll be at a table big enough for everyone. Look for the Sunday Assembly t-shirt! I'll be able to make a reservation once we have a group of 8 or more, so please RSVP sooner rather than later! You can either park on the street or use their valet service. See you there! Mollie, we have to be somewhere at 1 PM, so Margot and I will probably go on the early side soon after my talk and then leave in time to get to Silverlake. Soon you guys,keep up the great work! Join fellow Assemblers at our next Social Sunday at Lala's Argentine Grill in Studio City!